In the framework of the CNM project in South of France (Contournement Nîmes-Montpellier), Oc’via Maintenance chose the BaliseLifeCheck to maintain Eurobalises and KVB balises that equip this 80kms’ new line. ERTMS Solutions’ Euroradio Library and STM Profibus Library have been integrated in CAF Signalling products for the Euroradio communications of the ERTMS system onboard and also for communication with an external STM. The BaliseLifeCheck has been be set up on Robel maintenance vehicles, in a water-proof enclosure, transferrable from one vehicle to the other and integrated with Expandium’s QATS Drive Test’s solution. The Expandium’s QATS Drive Test enables to measure the quality of the GSM-R network providing all necessary KPIs. We have been working with Eurotunnel since 2015. Together, we are developing a unique tool to maintain track circuits, the TrackCircuitLifeCheck. 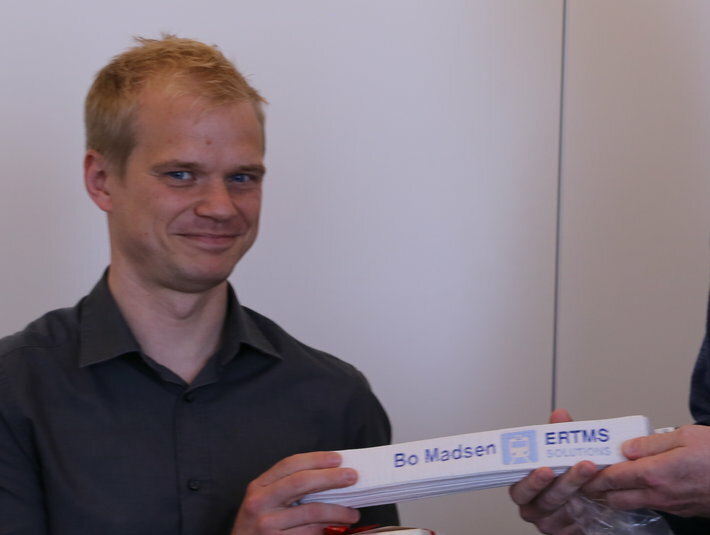 ERTMS Solutions has developed a tool, the BaliseLifeCheck, which automates balise maintenance. 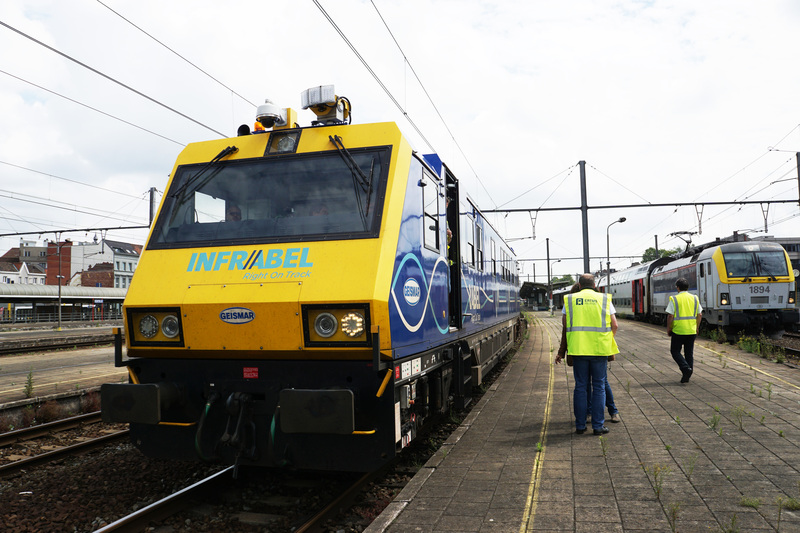 SNCF has been using this tool since 2015 for Eurobalise and KVB balise maintenance in France, watch the video to hear their success story. Network Rail, in the context of their Thameslink Programme, have awarded ERTMS Solutions the opportunity to supply them with our integrated onsite testing solution: the ERTMSCamCorder. John Easton from Birmingham University explains the role of the Odase platform used for ERTMS Ontologies and why it consistently delivers successful results. 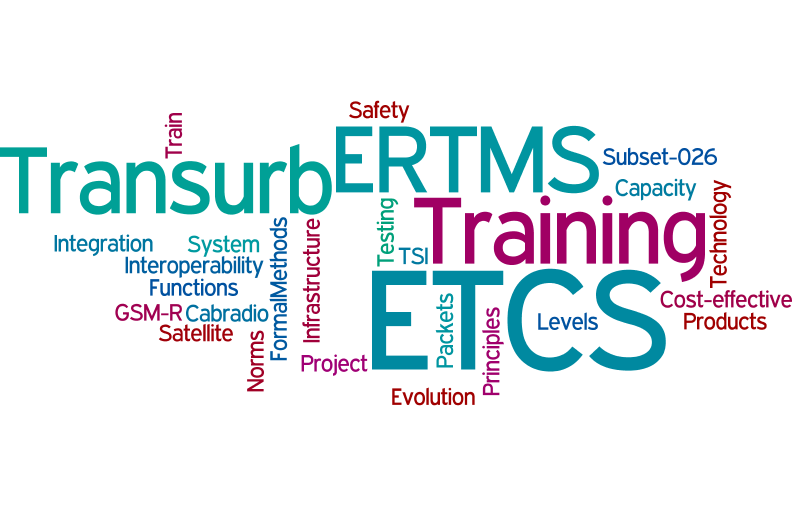 Over a decade ago a collaboration was established to combat the biggest challenge with ERTMS implementation: the difficulty for signaling and telecom departments to work together. With a decade of successful partnership already behind us, it is time to look towards the next 10 years. “When we started the analysis of ETCS level 2 message between EVC & RBC, we encountered issues during the testing. The ERTMSCamCorder was the only tool on the market enabling to compare the results and discover the origins of troubles (RBC or EVC)”. Siemens Signalling Belgium chooses the ERTMSCamCorder for faster and cheaper onsite testing. Want to add something? Send us an e-mail and we will be happy to integrate your feedback in the text.